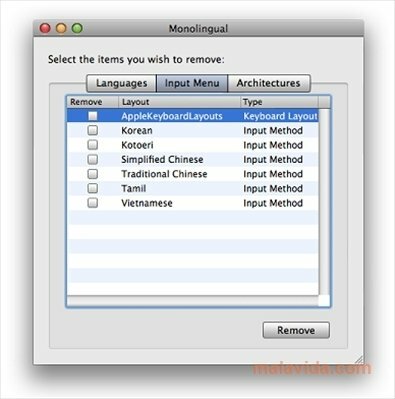 Both the system as well as the majority of applications that work on Mac OS X contain different language files to be able to use the one we have selected by default. What happens to the ones that we will never use? That they occupy quite a bit of space, that is completely unnecessary, on our hard drive. 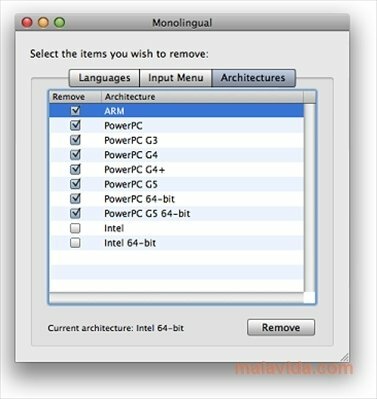 Monolingual is a simple application that allows us to remove all those languages that we don't use in a jiffy. Thanks to this we will be able to free hundreds of MB on our hard drive, that we can then use for other files. But you have to take something into account: there is no turning back. If you ever want to recover a language, you'll have to reinstall the system and the applications that contain it. 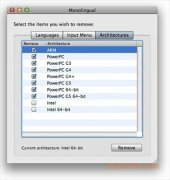 Monolingual also allows you to eliminate the support for other Mac architectures that are different to those of your computer, even though for this task there are other applications that are more thorough and secure. 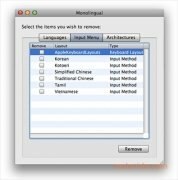 Download Monolingual, a free tool thanks to which we'll be able to make better use of your Mac's space.